As part of their Earth Stewards program, Sullivan’s Island Elementary students became citizen scientists. 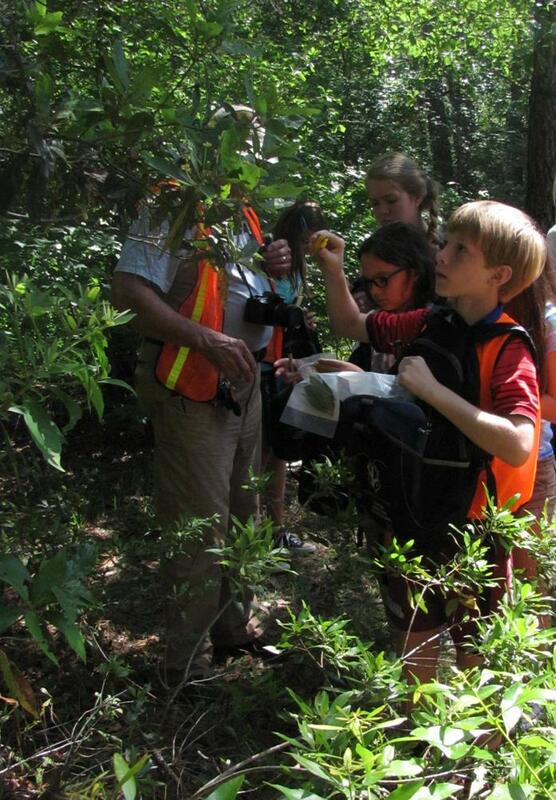 In collaboration with Clemson’s Department of Plant Industry, students became junior invasive species investigators, and conducted a survey for invasive insects affecting trees on the Francis Marion National Forest. 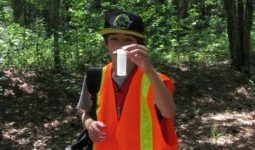 Students learned that without the pests and predators of their natural environment, invasive insects, plants and animals are able to rapidly invade new areas and out-compete native species for resources. Invasive species are a growing problem in South Carolina and the United States. Invasive species reduce biodiversity and severely threaten the balance of ecosystems. Estimates indicate that 42% of the nation’s endangered and threatened species have declined as a result of encroaching invasive species. It is estimated invasive species cost our economy $138 billion per year. We are looking forward to incorporating this service project into our Forest Ecology program next year, and plan to expand the lesson to include invasive plants and animals. Along with learning about the impacts of invasive species, students learn about the role people play in introducing invasives, and what an important contribution citizens can make to conservation efforts. 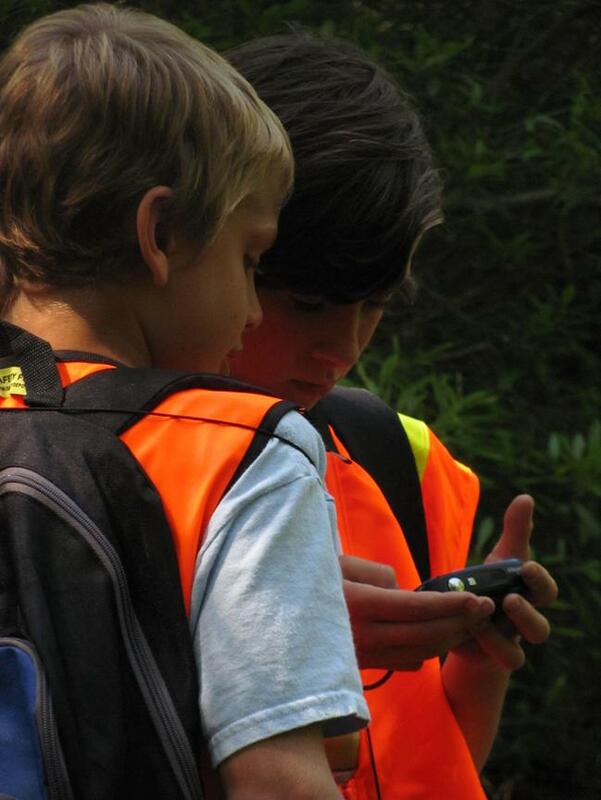 Students also have the opportunity to learn about GPS mapping and can enter their data into a central database.